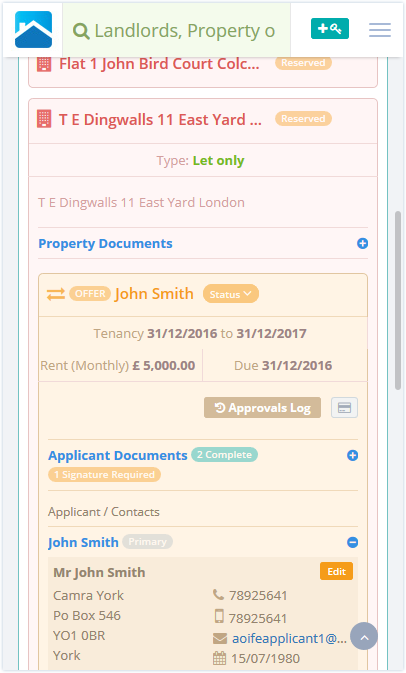 LetsHelp – A cloud-based solution to reduce costs, reduce completion times and drive compliance in the property lettings industry. 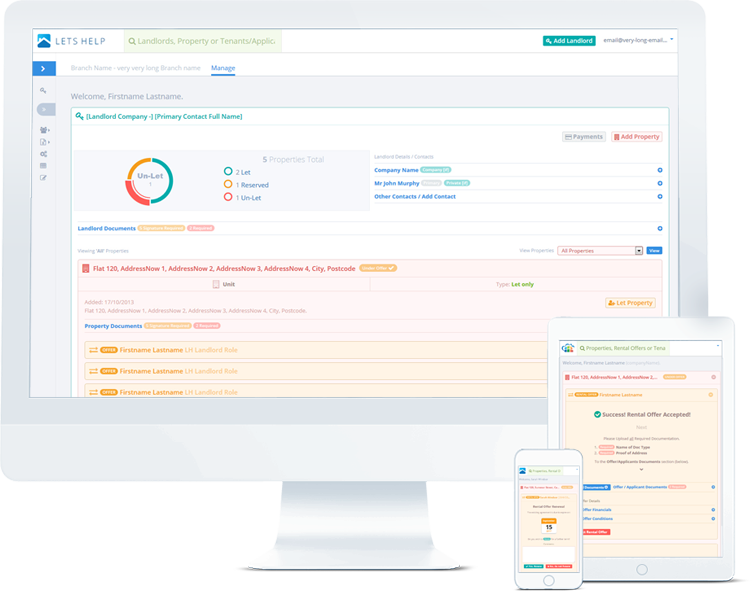 The LetsHelp solution incorporates enterprise class architecture and technologies. The solution needed to be cloud-based, secure, scalable and available. The solution needed to be responsive. To meet efficiency objectives, the solution needed to incorporate workflow functionality. The solution needed to facilitate online payments functionality. To meet legal and compliance objectives, the solution needed to incorporate document management and digital signature functionality. The LetsHelp solution is deployed on the Amazon AWS platform which delivers a cost effective, scalable, available and secure operating environment. The LetsHelp solution incorporates enterprise class architecture and technologies to accommodate a large user community. 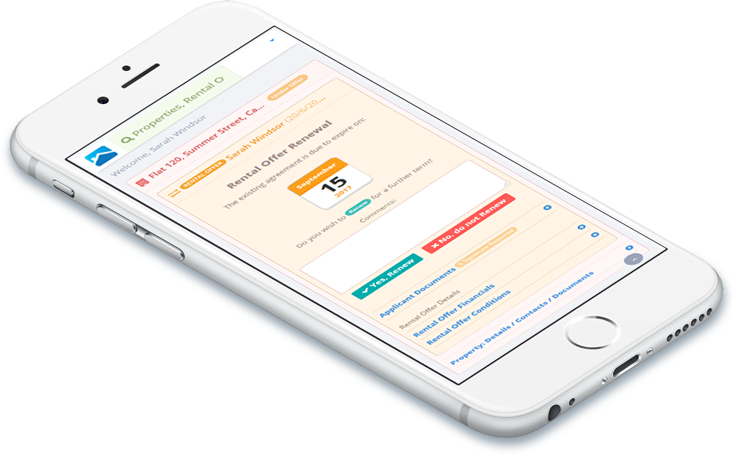 LetsHelp is a responsive, Bootstrap based, solution & is accessible on any mobile\non-mobile device – in the office or on-site. It is a truly mobile solution. Java\Spring Frameworks are used to deliver application & business logic. 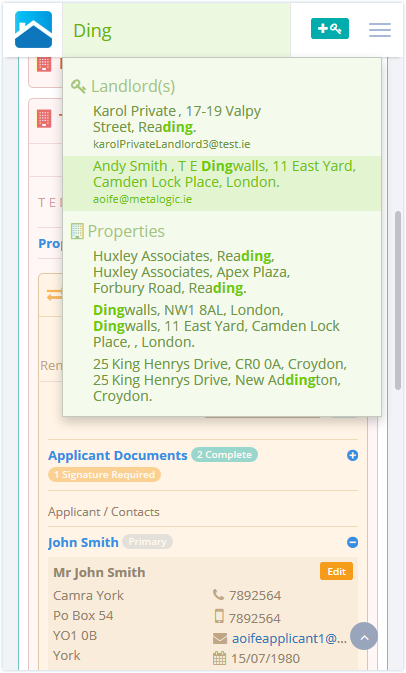 Scalable \ interactive search is delivered via an integrated Apache Solr search engine. 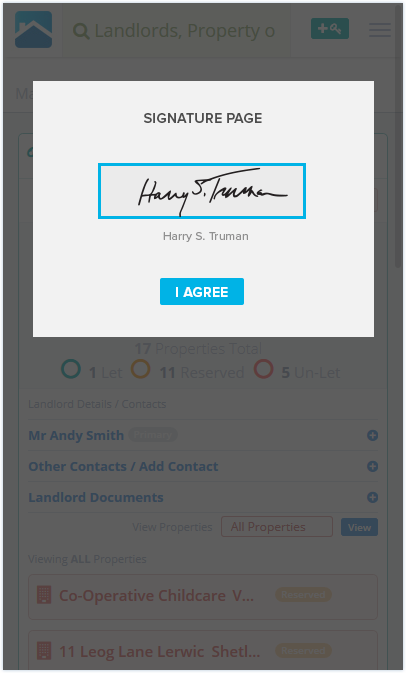 The LetsHelp solution incorporate digital signature functionality via integrations with the Hellosign eSignature platform (www.hellosign.com). 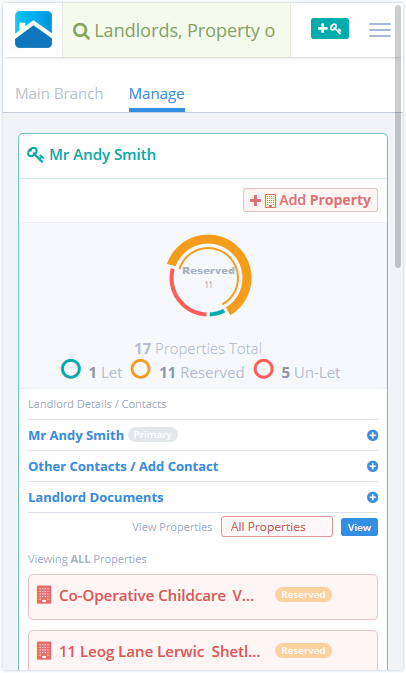 The LetsHelp solution incorporate online payments functionality via integrations with the SagePay Payment Platform (www.sagepay.co.uk). The LetsHelp solution has been in Production since mid-2016 and since deployment has facilitated the reduction of letting cycle times from days to hours.